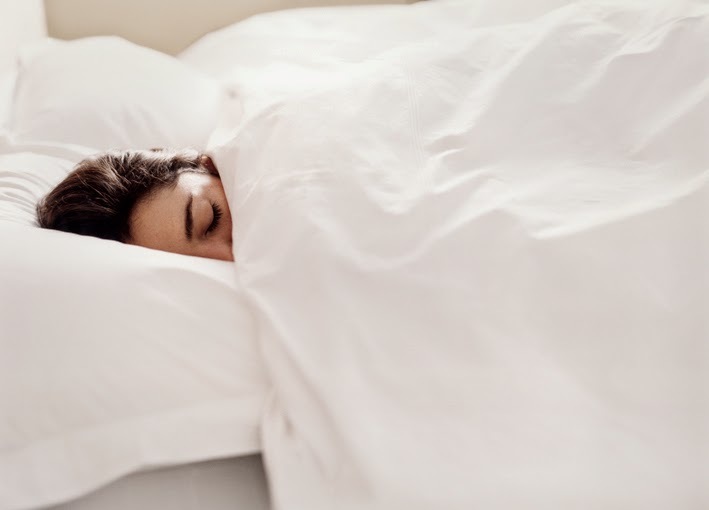 The Sleep Council has branded September ‘Stresstember’, as children return to school and adults to work, leaving summer well and truly behind, understandably causing stress levels to increase. The ‘stresscycle’ for those studied, starts with the end of the summer holidays, continuing with the clocks going back in October, and peaking with the gloomy winter weather and the panic of Christmas in December. A Sleep Council study also found that 72% of people say they suffer from sleep problems when stressed. Here at Savoir we fully understand the importance of a good night’s sleep- in their efforts to offer guests the best-possible sleep, the founders of London's prestigious Savoy Hotel left no mattress unturned and looked to Savoir to produce the finest, most comfortable beds way back in 1905. We still supply The Savoy with our luxury beds to this day; in fact our beds are so comfortable that guests often have to leave with them! We use the best natural and breathable materials like top quality South American horse hair and the softest Mongolian cashmere to make our mattresses, headboards and toppers. This not only ensures that our environmentally friendly product lasts the test of time, but it regulates body temperature to prevent restlessness and ensure the deepest REM sleep. Supported by The Stress Management Society, the ‘Stresstember’ study aims to raise awareness of the importance of a good night’s sleep to health and wellbeing. At Savoir our beds are bespoke in every way, visit one of our showrooms and make an appointment with our dedicated teams to design the bed that will guarantee you the best night’s sleep.